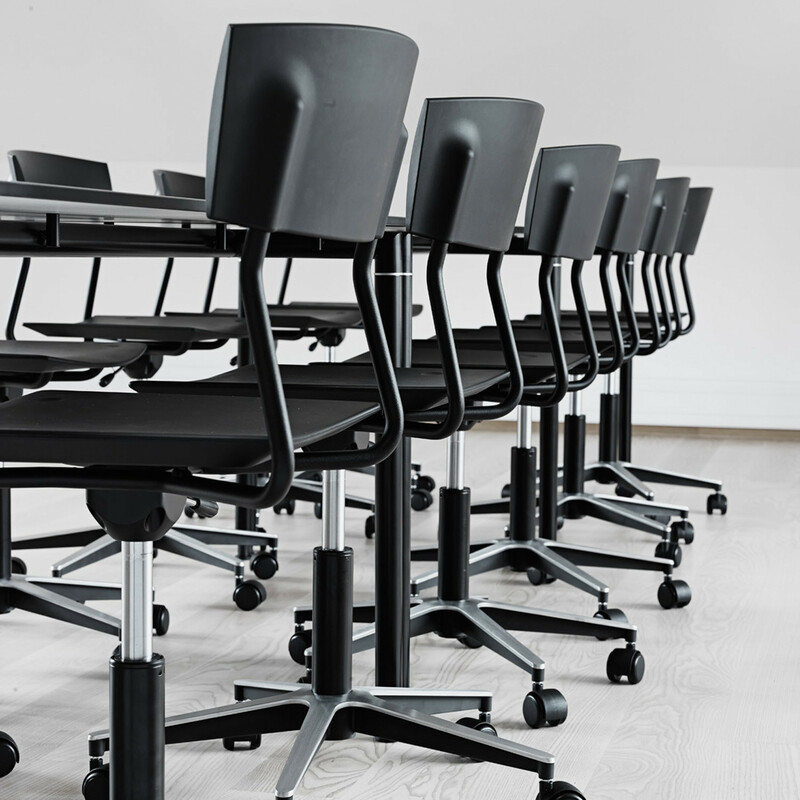 Pure X Swivel Chair is designed with the office and educational settings in mind. 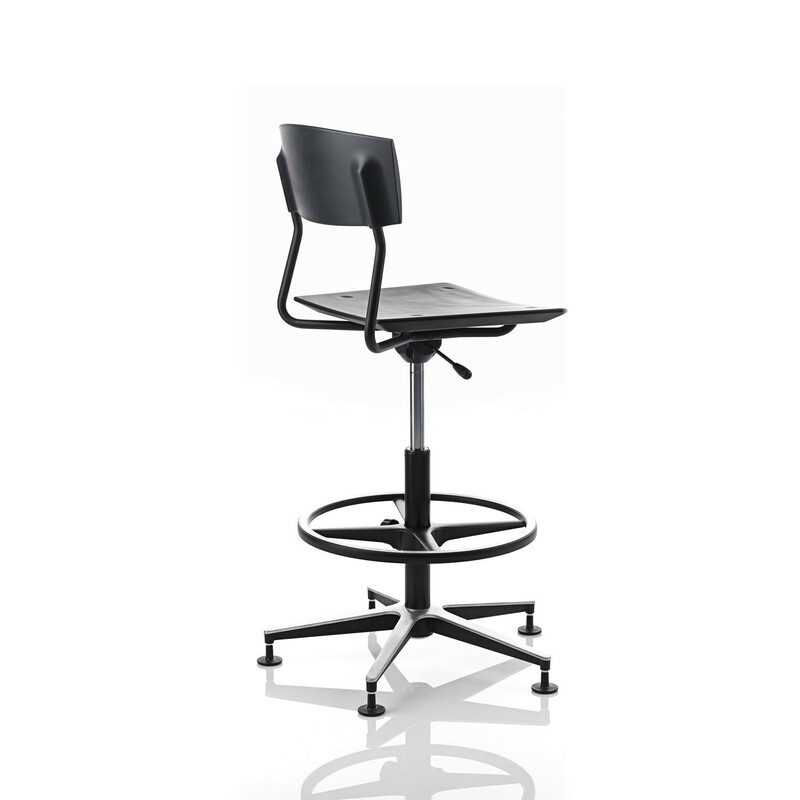 Ideal for general office use, the taller high chair model (with footrest) reaches an impressive 82mm high, a great option for creative types who operate on higher surfaces. 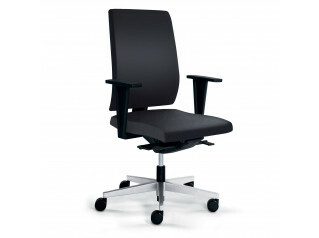 Height adjustable, the Pure X Swivel Chair is also perfect as a hotdesking chair. 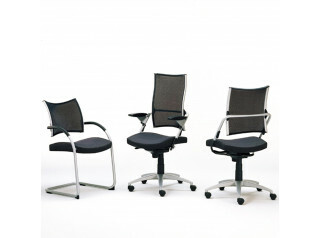 Lighter than standard office task chairs, it is easy to reposition and can be used by guests in the office. 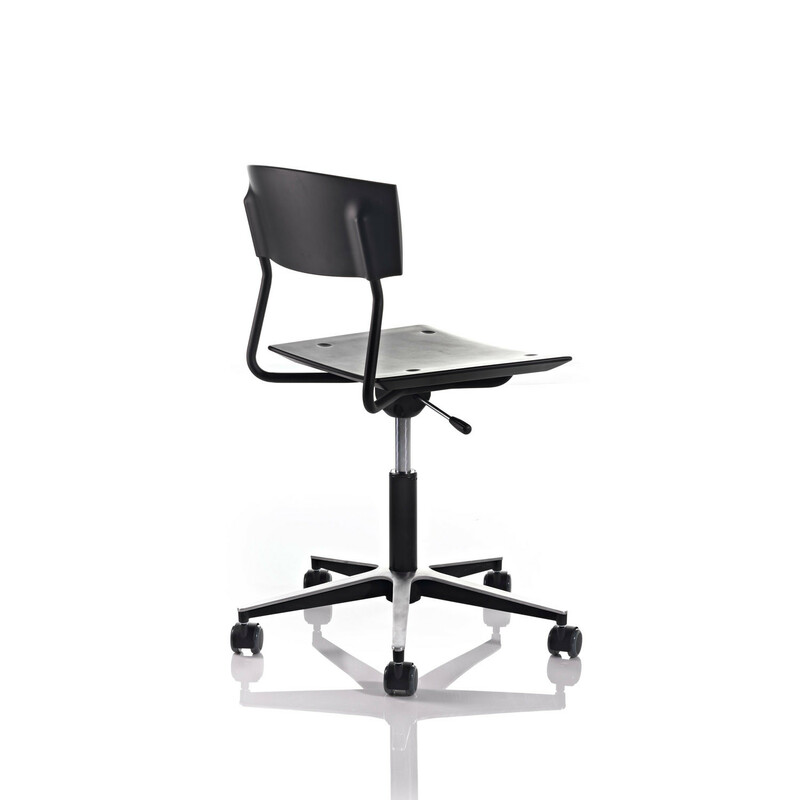 A chair for agile working in an open plan office. 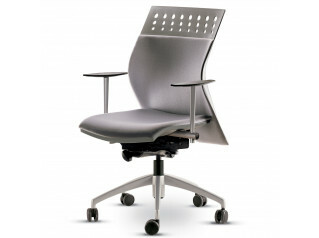 With its original design characterised by intuitive and optimum exploitation of the sculptural properties of the PUR material, the Pure X Office Swivel Chair not only offers a carefully developed ergonomic design and functionality but also an exclusivity not normally encountered in this segment. 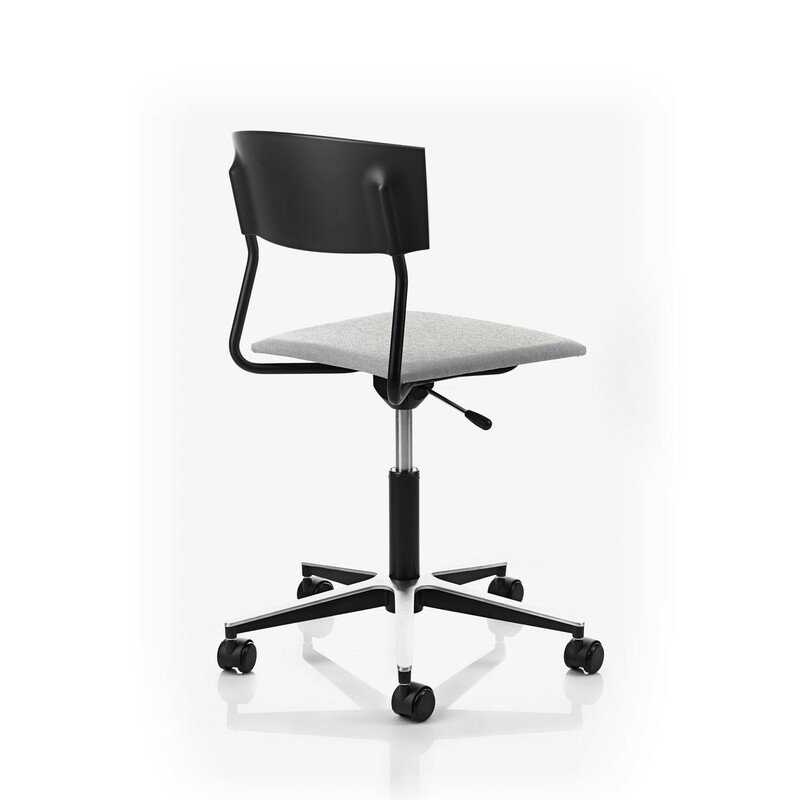 You are requesting a price for the "Pure X Swivel Chair"
To create a new project and add "Pure X Swivel Chair" to it please click the button below. 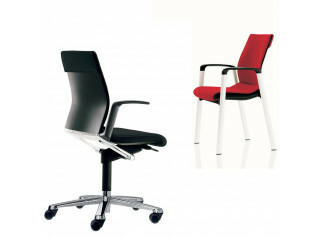 To add "Pure X Swivel Chair" to an existing project please select below.